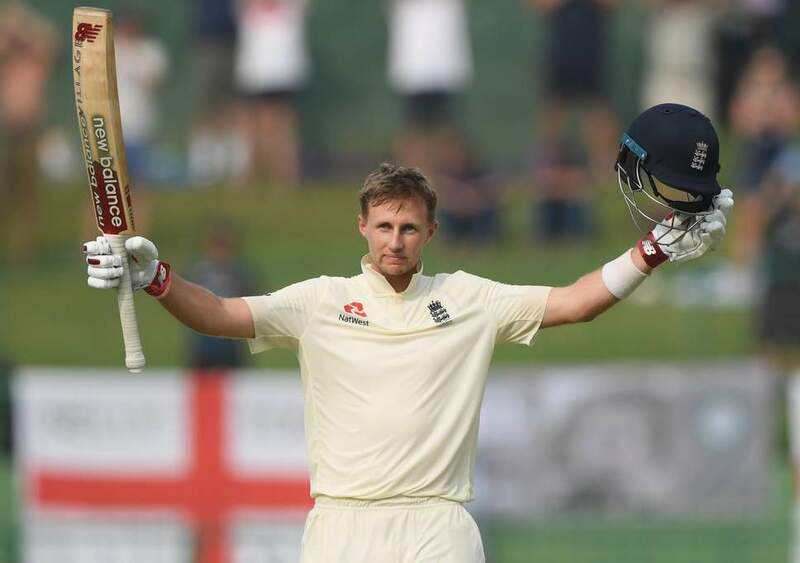 The England cricket team are currently locking their horns with the Sri Lankan cricket team in the three-match Test series in the island nation which the visitors are leading by 1-0. 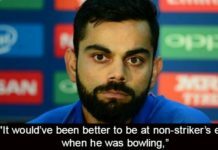 However, more than the on-field fun, the teams became a part of discussion for an off-field fiasco. Around 100 England fans who had booked hotels and paid many months ago were told ahead of the second Test their rooms at the Earls Regency Hotel were no longer available. Alot of changes took place and the fans were relocated much further away from the ground and were anticipating journeys up to three hours each way from Dambulla. After all this hotel booking fiasco, the skipper of England cricket team, Joe Root and other players, personally met the supporters on the outfield during the lunch on the second day. The cricketers handed the letters to each one of the fans present there, which were hand-signed by the skipper himself, showing sympathy to them. 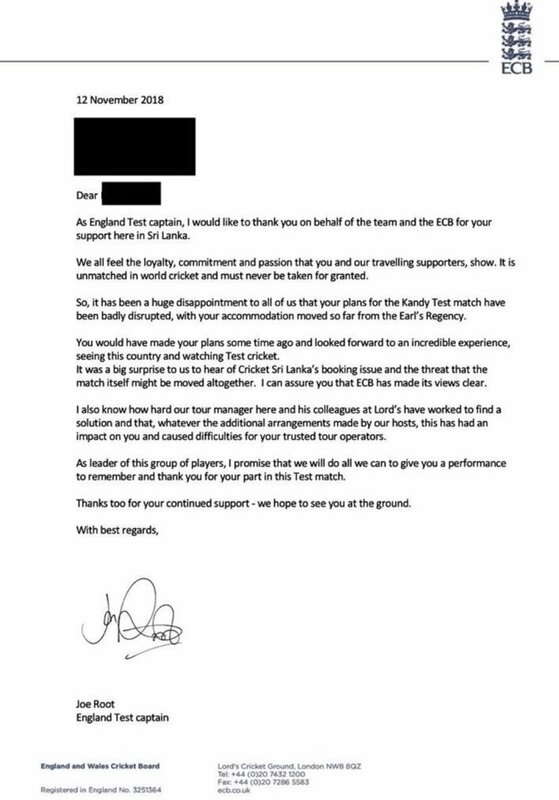 “As England Test captain, I would like to thank you on behalf of the team and the ECB for your support here in Sri Lanka. We all feel the loyalty, commitment and passion that you and our travelling supporters show. It is unmatched in world cricket and must never be taken for granted. So it has been a huge disappointment to all of us that your plans for the Kandy Test match have been badly disrupted, with your accommodation moved so far from the Earl’s Regency. 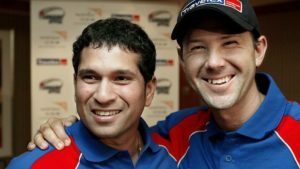 You would have made your plans some time ago and looked forward to an incredible experience, seeing this country and watching Test cricket. 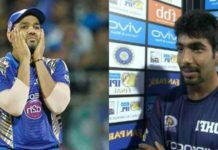 It was a big surprise to us to hear of Cricket Sri Lanka’s booking issue and the threat that the match itself might be moved altogether. I can assure you that the ECB has made its views clear. 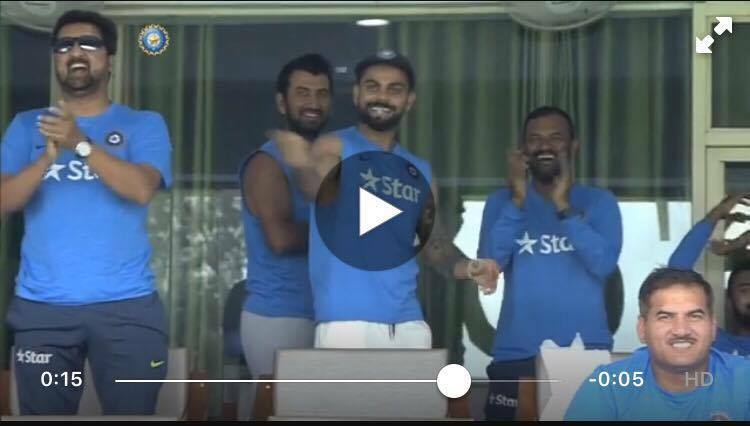 Their gesture has been winning hearts all over the internet. 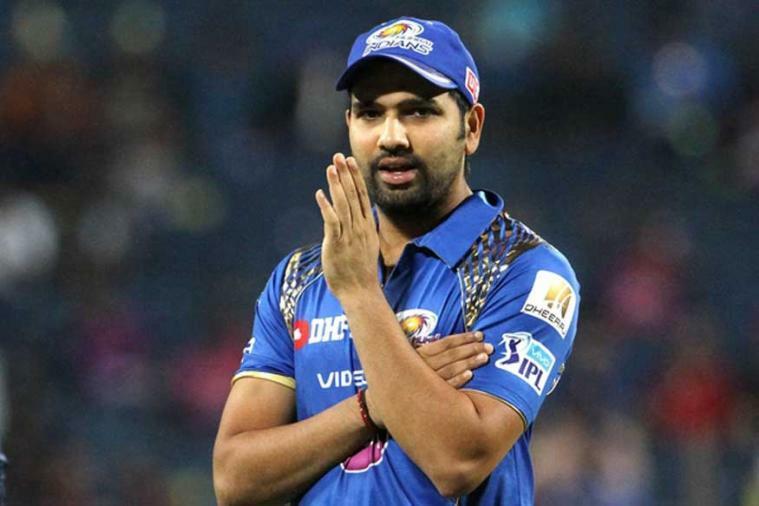 Rohit Sharma, the Indian cricketer, took to his twitter and applauded the gesture of Joe Root.